• Premium uPVC manufacturer like VEKA uses a formulation that meets the weather conditions in South East Asia. The right levels of all components are critical. 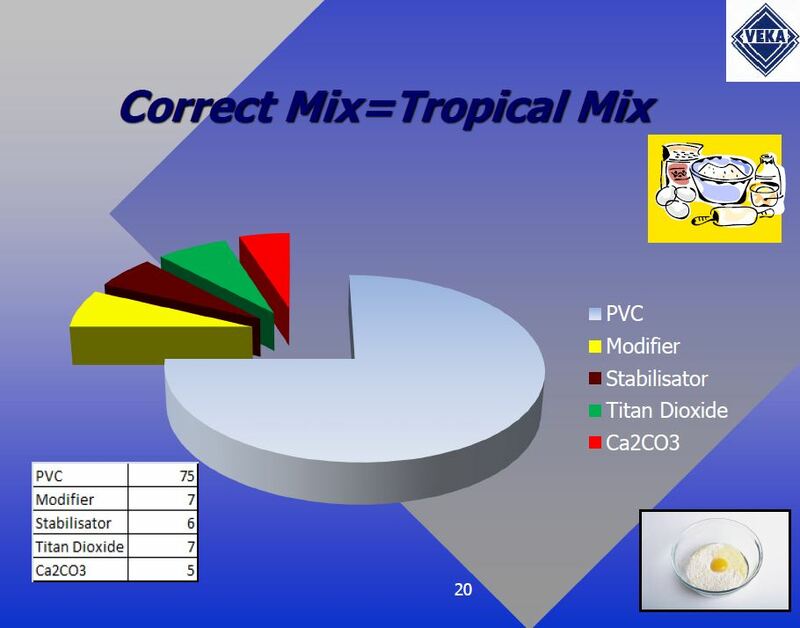 “Titanium dioxide” provides the UV stability and therefore color fastness for the white profile. This compound protects windows and doors from discoloring. “Titanium dioxide” has a very high price. Premium uPVC window producers use the right amount of “Titanium dioxide”, that’s why premium uPVC windows are priced high. • All structure of uPVC system such as reinforcement, hardware, and accessories, are also very important to extend the lifespan of uPVC window or door because they increase strength and durability. The system is designed to work as a whole and the windows should be well equipped with the correct reinforcement, mullion strengtheners, hardware and accessories, especially the multi-locking system. 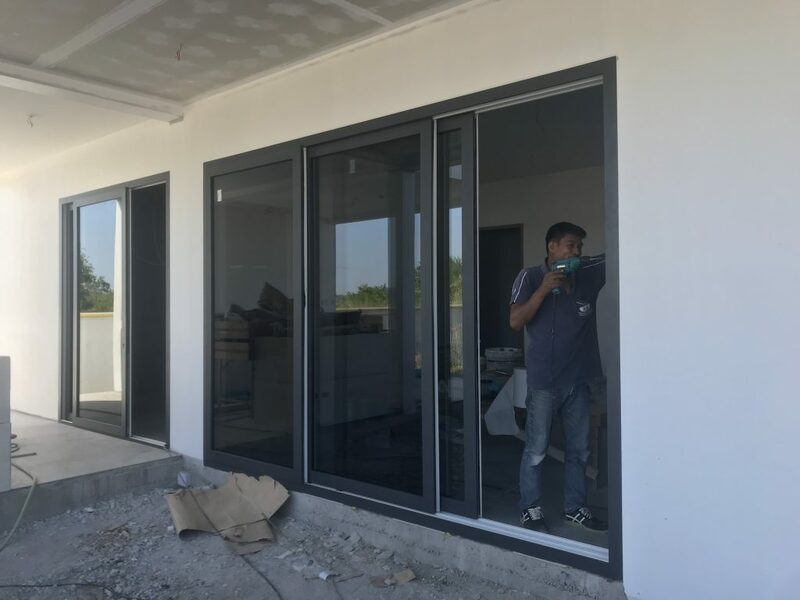 • In case you have special need, for example, folding door, lift and slide door, or tilt and slide doors, you should check if the uPVC system can provide your special requirement and if it is the correct system. Leading uPVC manufacturer like VEKA will be able to provide the guarantee on uPVC profile for at least 10 years. • Do they have any reference institution to certify? Are those institutions acceptable? • In case the uPVC manufacturer have started their business just a few years before, how can these profiles and their claims be verified? 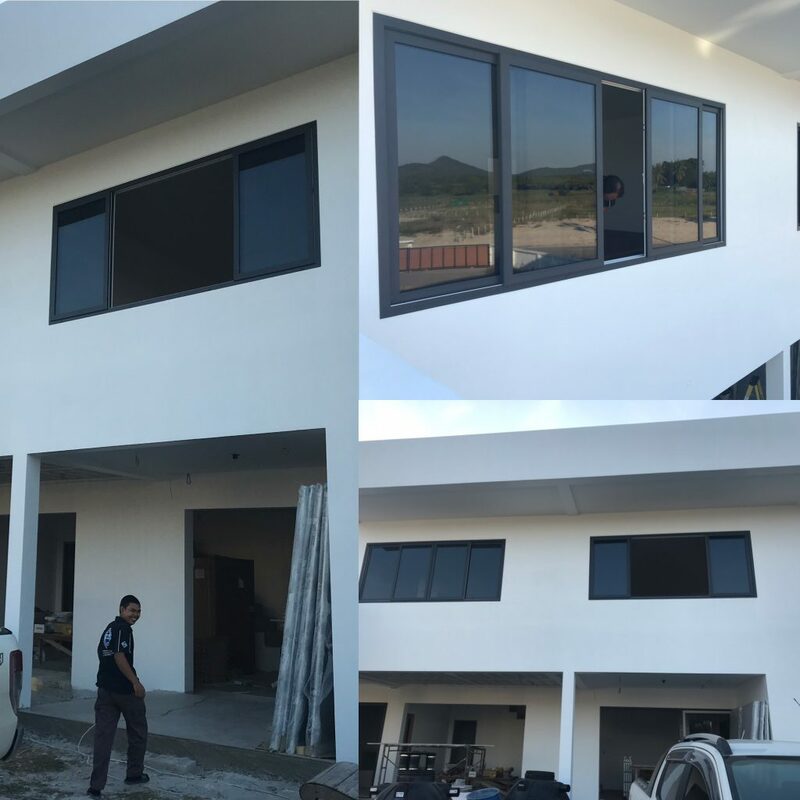 • If the fabricator uses high quality material, they will be able to show certificates from various institutions to assure that their uPVC profiles are tested to international standards and can therefore provide water resistance, sound reduction, dust proofing, high security, energy saving, and etc. • Therefore, in order to get good uPVC for your window and doors, it is recommended to deal with renowned uPVC manufacturers. 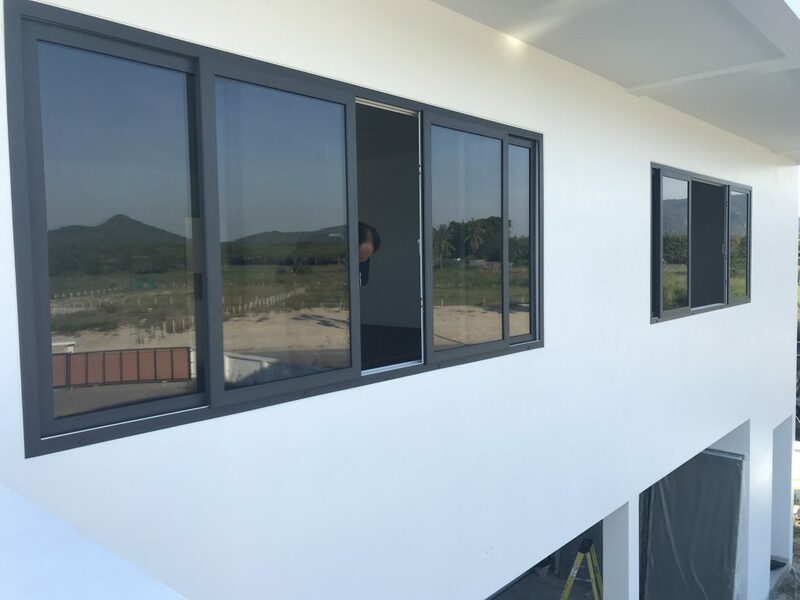 ARC Component Manufacturing Rayong Co., Ltd. is Thailand’s leading high-end uPVC windows and doors specialist. We are one of the few authorized agents for VEKA uPVC windows and door systems in Thailand. Our full suite of support and equipment gives you absolutely everything you need to complete your construction or renovation project with joy.